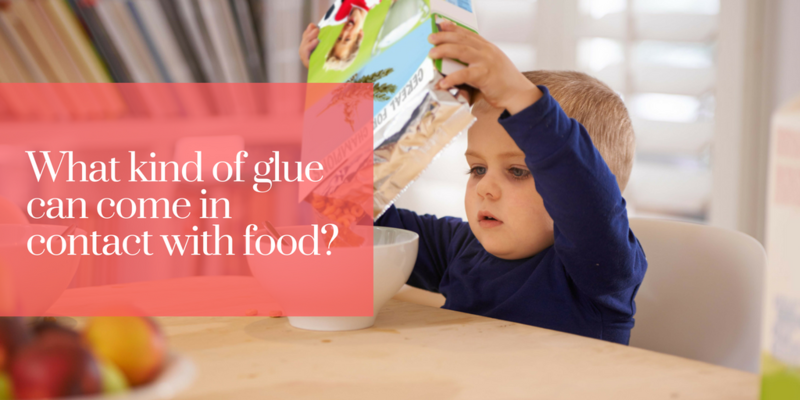 What kind of glue can come in contact with food? We get this question from prospects and customers often: what kind of glue can come in contact with food? Naturally, when it comes to food packaging, this question is very important. How well do you know LD Davis Glues & Gelatins? 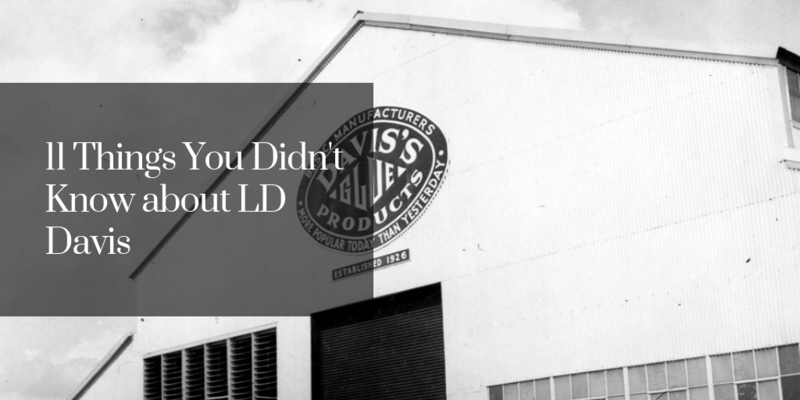 Today we're going to have a little fun and spill some interesting facts you may not know about the LD Davis brand and company. There are three characteristics of animal glue (hide glue, cake glue) that should be considered when it comes to open time, and tack. We sat down with our Technical Sales Manager, Jeff Palmiter, to learn more about these glue terms.